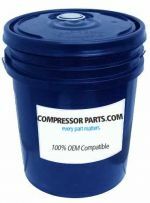 CompressorParts provides an excellent selection of high quality control filter kits assured to keep debris, water, and oil away from compressor controls. 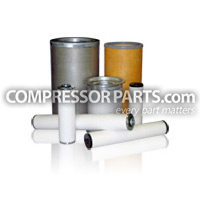 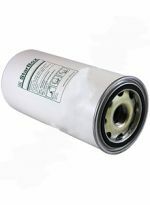 We carry a wide variety of line filter kits ideal for use in virtually any industrial application. 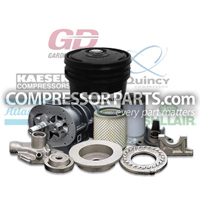 Find best-priced control filter kit replacements for original equipment manufacturers (OEMs) including Sullair, Quincy, and Gardner Denver today! 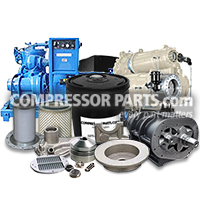 For further product information and assistance, feel free to call our compressor experts at 1-888-855-1123. 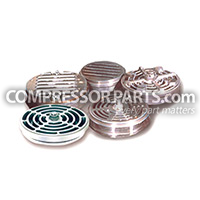 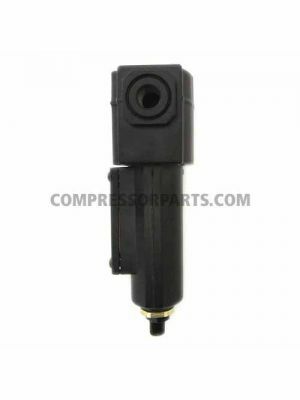 Let us help you find the right part for your compressor today!